No two projects are the same; Big or small, VDMX scales to meet the needs of the job instead of the other way around, seamlessly integrating to work alongside your other favorite performance applications as needed. Syncing your video effects with live audio is just a click away. A built-in audio analyzer translates any sound into light and movement with intelligent selectivity for volume, frequency, instrument and more. Now the audience can feel your show as well as see it. You love the power of using code to create custom graphics and effects. And now there’s VJ software that loves languages like Quartz Composer, Vuo and GLSL as much as you do, providing full integration for the most sophisticated effects you can come up with. When your show is live you need to be part of it, not buried in your computer. Set-and-play remote controls with VDMX let you run your effects wirelessly from an iPad or MIDI controller. Keep your eyes on the performance and VDMX will take care of the rest. 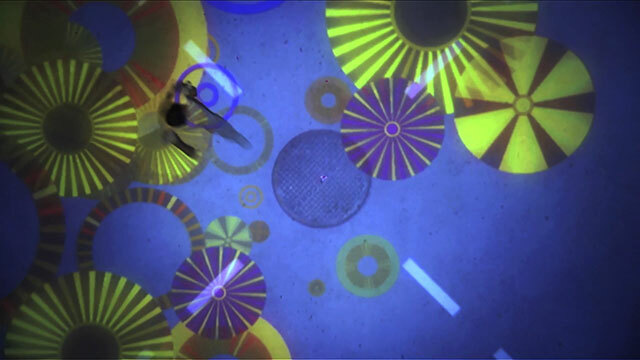 Over the last few years Deborah Johnson, also known as CANDYSTATIONS, has closely collaborated with musician Sufjan Stevens on music videos, comedy sketches, and most notably mind blowing live visuals, some of which you can see in the trailer to the right. You can read more about CandyStations and her upcoming fall tour on our blog. 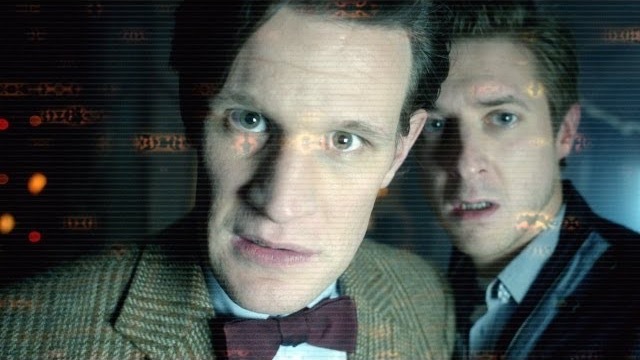 Perhaps the greatest honor a video artist from the UK can get, this year The Eclectic Method was brought on by BBC America to perform a 45 minute live AV remix of Doctor Who at SXSW in celebration of the shows 50th year. 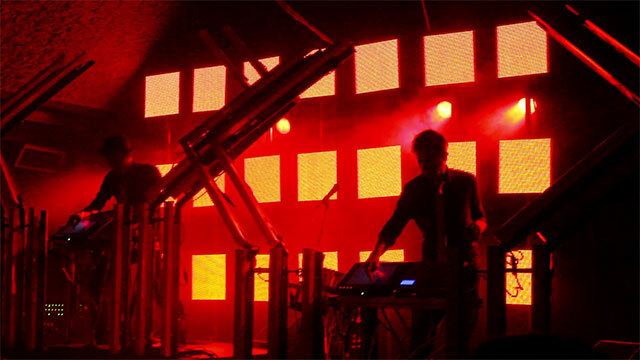 Preparation for the event included carefully cutting up samples from hundreds of hours of old episodes by theme along with creating original new music to match each section before sequencing them with Ableton Live and VDMX. You can read more about how the Eclectic Method makes his remixes on our blog. Touring with illuminated performance pods designed by Martin Phillips and video content by Mike Figge and his crew @ Possible, Momo was tasked with making their vision into a visual reality. 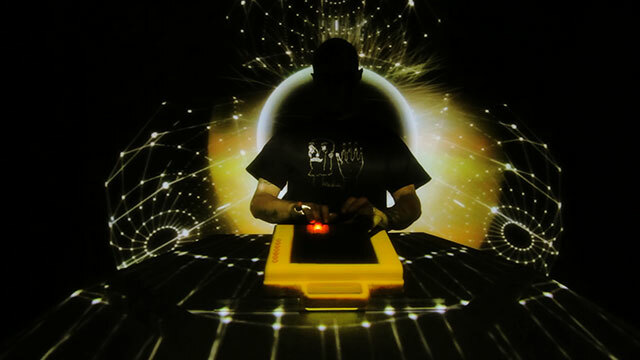 What makes his setup especially unique is his custom OpenFrameworks application 'Glitch Lights' that feeds into VDMX using Syphon to control the light strips on the pods. A full detailed report available at Created Digital Motion. Telling the story of humans marking time letting Edison’s insane finger chops do the talking, triggering mapped video projections and audio samples from a single controller. Visual designer Nicholas Gould worked with director and set designer Otis Bumblebee and Johnny Legostein shooting the worlds first “live, scripted, single-take music video”. 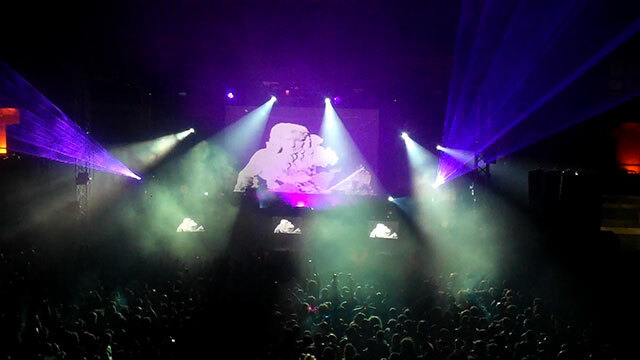 Four separate machines running VDMX were used to live trigger video files over MIDI and OSC with real-time FX and projection mapping via Quartz Composer. 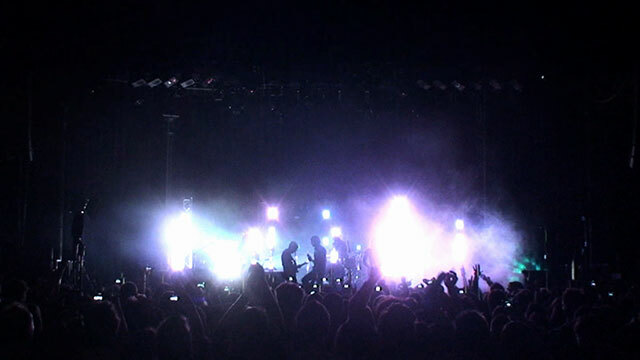 Norwegian light designer Joakim Faxvaag shows us that concert video isn't just for VJs. 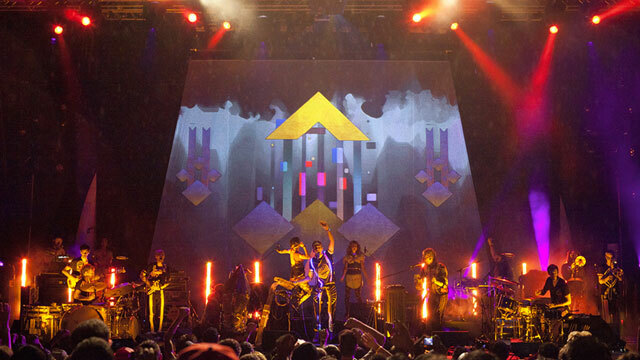 Instead of a traditional projection surface he points a 15000 ansi projector from front of house directly at the band making the entire stage and the musicians part of his lighting rig with stunning results. 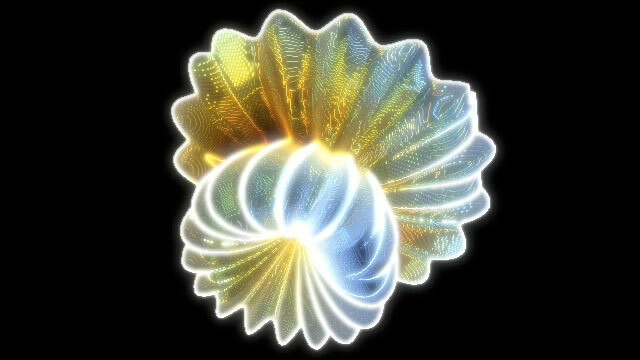 An example of a 3D shape created using a GLSL being animated using the VDMX audio analysis plugin to drive shape and FX settings. The original shader code and an in depth explanation available on the Mega Super Awesome Visuals blog. Works with high quality input and output connections (eg. HDMI, HD-SDI) from Blackmagic Design hardware. Send and receive video streams with NewTek's NDI protocol. VIDVOX, LLC is a privately held, independent Mac software company based in the capital region of New York. Founded in 1998 we are focused on making outstanding tools for visual artists and performers around the world to realize their creative visions. © 1999-2019 VIDVOX LLC; Mac, iPhone, and iPad are trademarks of Apple Inc.; Flash is registered trademark of Adobe Systems Inc.